Use this website to quickly find the most important information about the main airport in Puerto Rico, called Luis Muñoz Marín International Airport: Departures, Arrivals, Parking, Car Rentals, Hotels near the airport and other information about San Juan airport. Plan your travel to SJU Airport with the information provided in this site. Check San Juan Travel Guide at Bautrip for more information about San Juan. 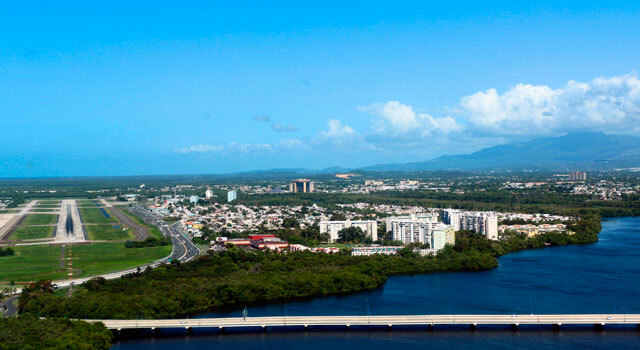 San Juan Airport, known officially as San Juan Luis Muñoz Marín International Airport or Isla Verde International Airport (IATA: SJU, ICAO: TJSJ) is located in Carolina, 3 miles (5 km) southeast of San Juan, Puerto Rico. 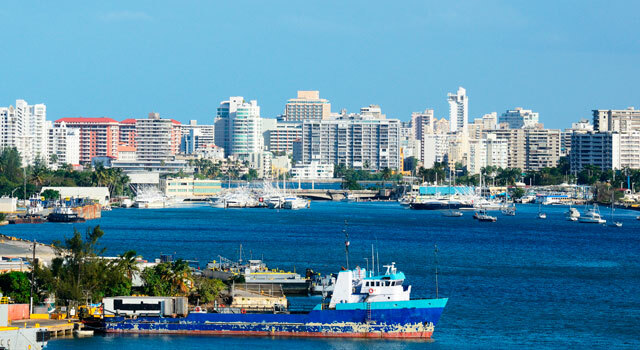 It is the busiest airport in the Caribbean by passenger traffic, being its main gateway. Recently the airport serves as a focus city for JetBlue Airways, being the largest carrier in the airport, and it operates from Terminal A. 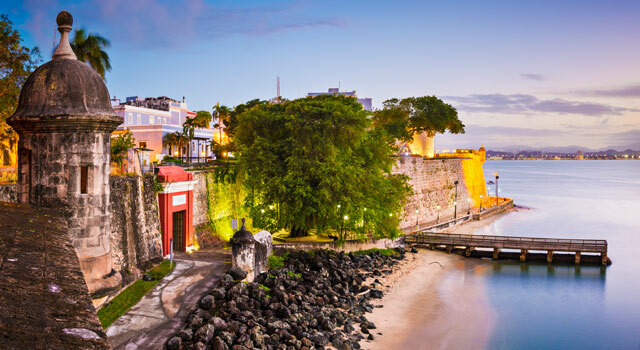 The top ten destinations from San Juan Airport are US airports / cities, being Orlando, New York, Fort Lauderdale, Miami, Atlanta, Newark, Philadelphia, Charlotte, Tampa and Boston. In 2017, Luis Muñoz Marin Airport (SJU) handled 8,407,404 passengers. The airport is quite far from its own record of 10,768,698 passengers established in 2005. San Juan Airport has one main terminal building, divided in 4 operating terminals (A, B, C, D), which are in fact concourses. Terminal E is not used. - Terminal A: Hosts boarding gates A1 to A8. - Terminal B: Hosts boarding gates B2 to B11. - Terminal C: Reopened after a renovation on March 2016. Boarding gates C2 to C10 are located there. - Terminal D: Hosts boarding gates D1 to D9. - many ATMs all over the facility. Other improvements are reconstruction of runway 10-28, press conference rooms, an American Airlines Admirals Club located in Concourse C, and new restaurant fast food franchises along its corridors, like Mango's Village, Subway, and Dominos Pizza, just to mention a few. 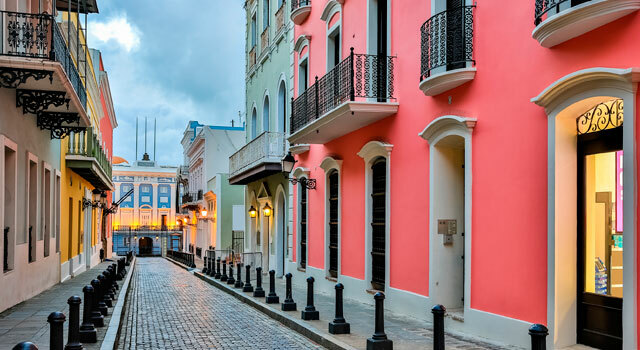 No passports or immunizations are necessary for a U.S. citizen or national traveling to San Juan, however, travelling with a U.S. passport is strongly recommended. U.S. citizens (18 and over) are required to show a U.S. federal or state-issued photo ID. See TSA Requirements for the most up to date information. 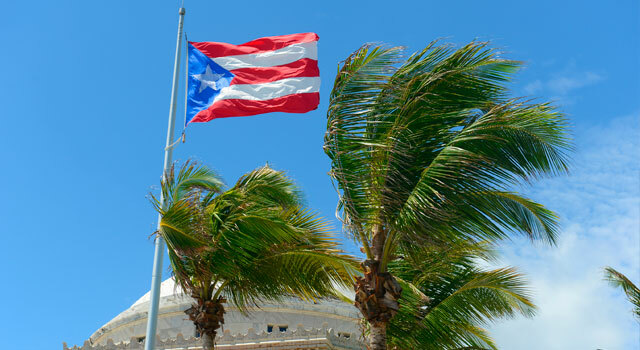 Aliens traveling to Puerto Rico are required to have a valid passport and an appropriate U.S. visa (if required). Please, contact with the Police Department at the airport. - Car Rentals: Check the best price available at the airport here.